Cowboy Carriage is a company in Bend, Oregon that, above all, offers unique ways to enjoy this beautiful area. It is not hard to find value in the charming city streets and natural beauty of Bend, but your surroundings are sure to offer a distinct vibrancy and beauty when you experience them from a cowboy carriage. This is sure to be something you will not soon forget! The mainstay of the services at Cowboy Carriage is the small wagon carriage ride in downtown Bend. The cadence of the horse’s hooves on the streets, coupled with the gentle sway of the carriage, makes for the most calming downtown adventure imaginable. Carriages accommodate up to four adults along with two elementary-aged children and can be reserved for half-hour and full-hour rides. You can simply take a leisurely ride through town, or specialize the journey for a tour of the breweries. Christmas time comes with incredible opportunities at Cowboy Carriage. The Christmas caroling carriage has become a Bend staple throughout the years. During this time, a large wagon, offering room for 20 adults, is pulled through town by two majestic Percheron horses. Caroling books will be ready for you; you simply have to bring the voices! Hot chocolate and cookies will also be provided. You will also find fully customizable wedding and birthday services throughout the year. Have your very own horse-drawn carriage for guests at your party or reception, or take a carriage from the ceremony to the reception for your first ride as husband and wife. You can find this and much more in a Cowboy Carriage experience. Cowboy Carriage is special because they offer the widest range of services in Bend. They have a wide array of horses and carriages, so they can cater to the preferences of any group. 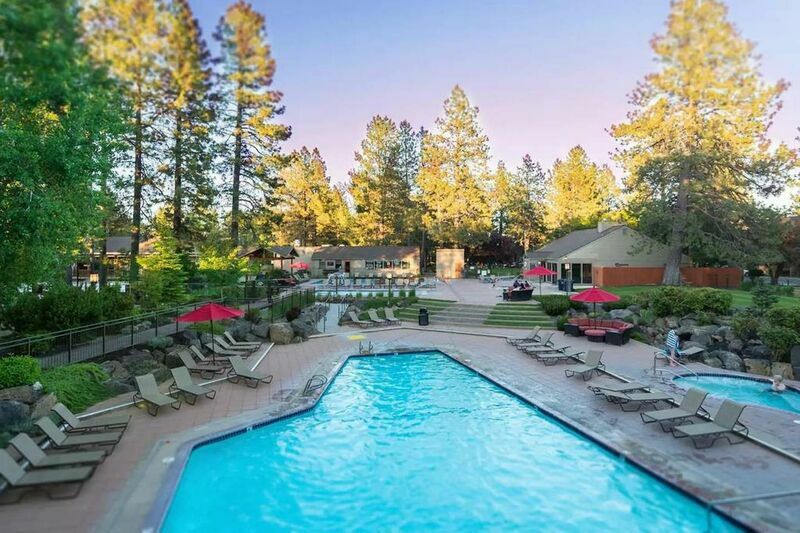 But the main thing that sets Cowboy Carriage services apart from others you will find in Bend is their willingness to make your special experience work for you. This is especially reflected in their special event packages, in which they can create a carriage experience based on your availability and preferences. You will also find an amazing dedication in catering their services to fit your dream wedding. The carriages are beautiful and the horses are majestic, but the people at Cowboy Carriage are the element that will provide the experience that you will never forget. Make sure you think of Cowboy Carriage whenever you want to be a part of something special in Bend, Oregon. Contact them at (541) 728-3750 to schedule your next adventure!